The Harry S. Truman Color Guard Team participated on Memorial Day 2012. The team participated in the Memorial Day event located at the Vietnam Veterans Memorial in Kansas City, MO, which honors Vietnam veterans. 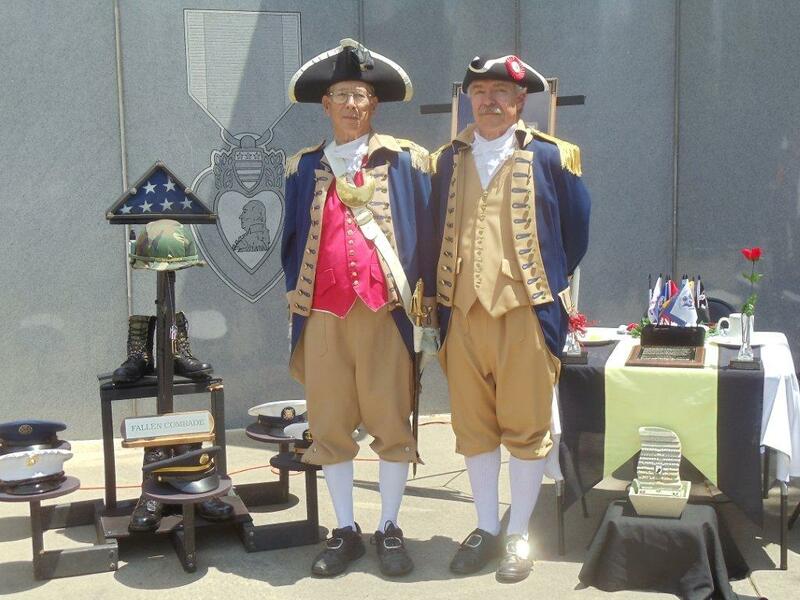 Photo (L - R): Major General Robert L. Grover, MOSSAR Color Guard Commander; and pending new member Jack Quint.